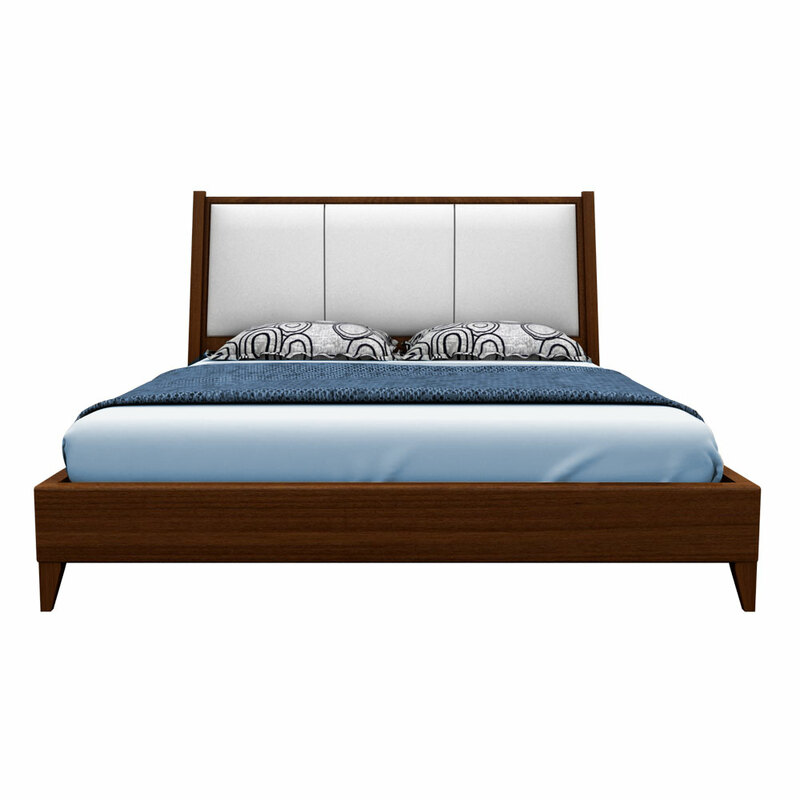 A bed is that piece of furniture that channelize the décor of any bedroom and work as a centralize piece into it. 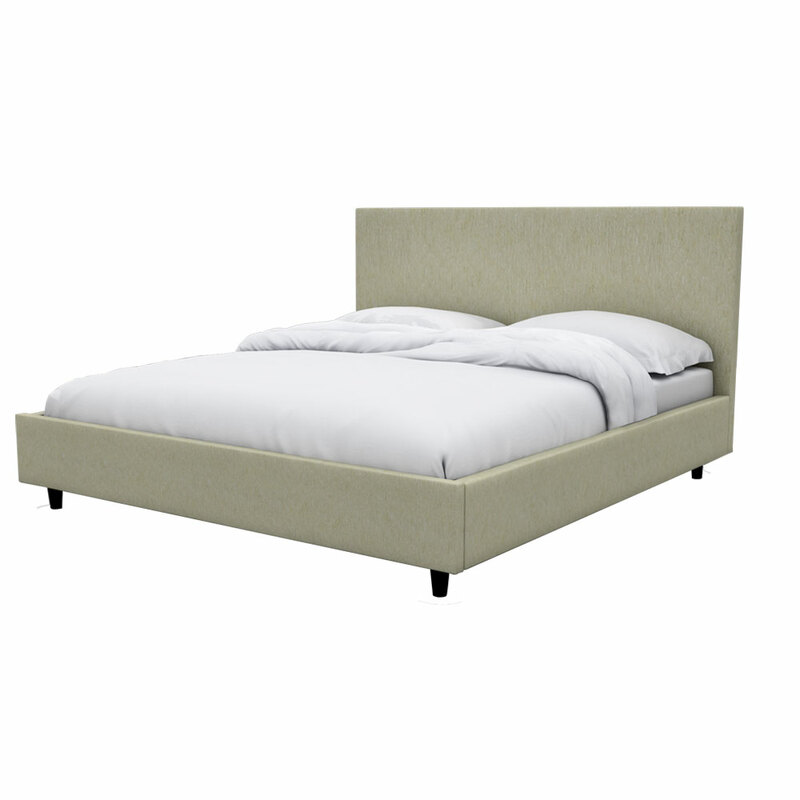 By keeping that in mind, we had made this Arrunta bed, oyster beige available for you, which possess the finishing touch at every corner and is designed to uplift the décor of your area. You can select the perfect pattern according to the size that is available in king and queen size. The perfectly finished texture of bed will make a perfect match with the décor of your area. 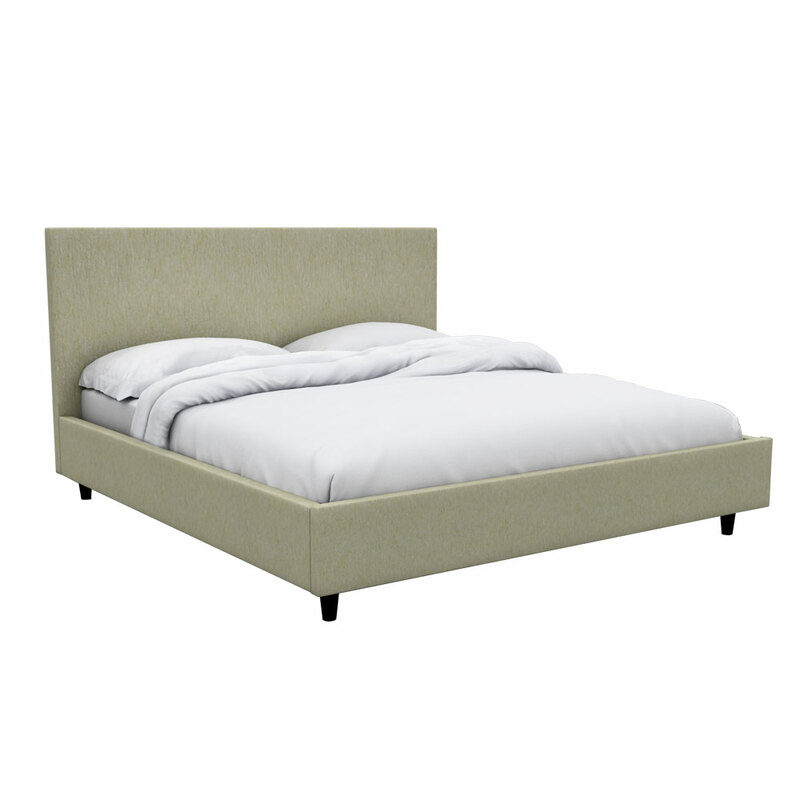 Buy this bed online in two sizes i.e. king size (210*188 cms) and queen size (210*163 cms). 1. Available in Queen and King Size. 2. 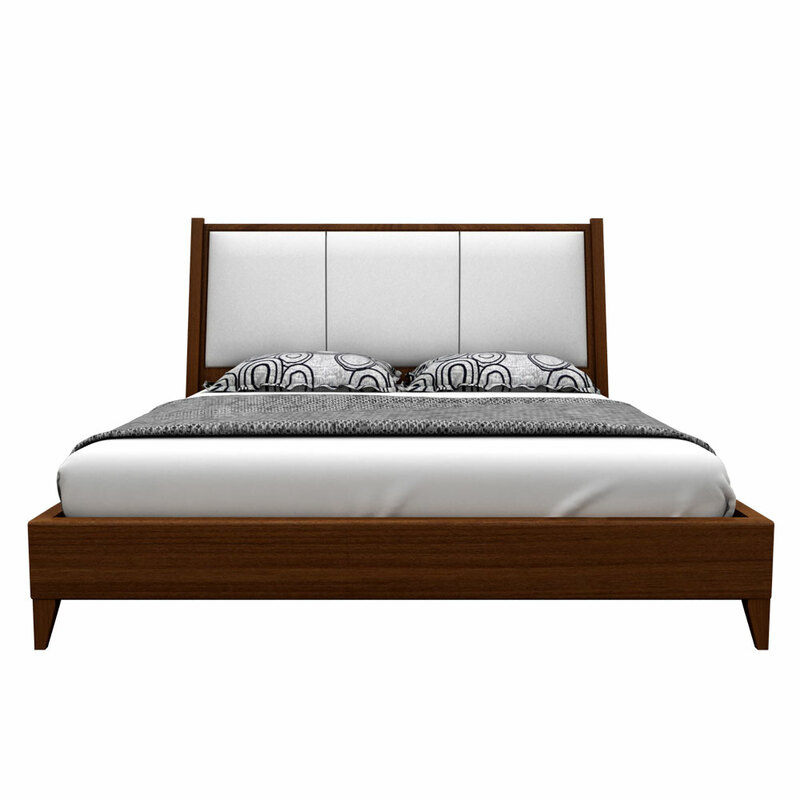 King bed size (L x W) : 210 x188 cms ( 6.8 x 6.2 feet). 4. 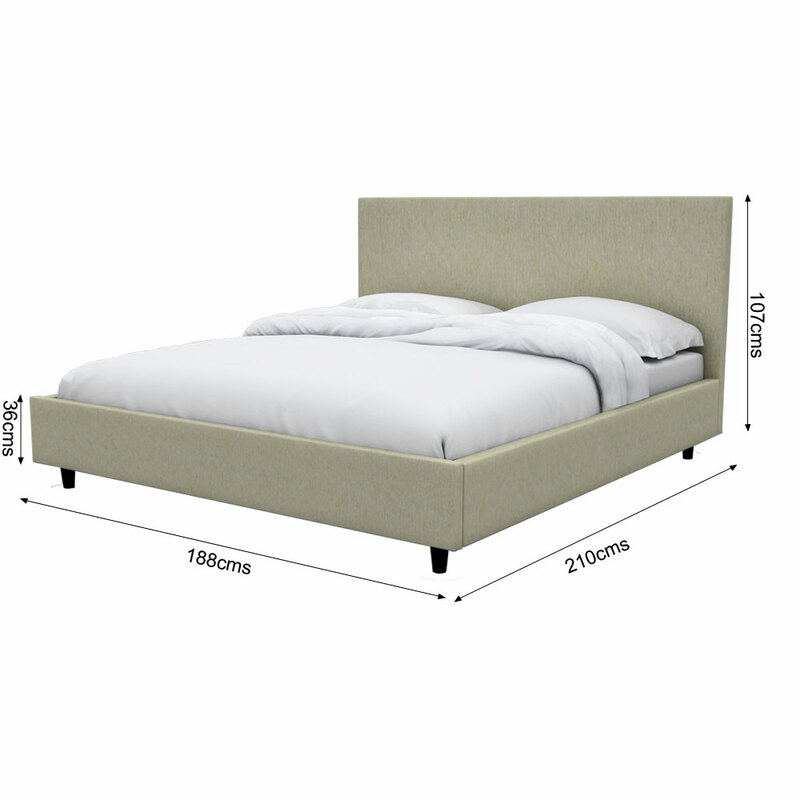 Total Bed height with Headboard: 107 cms. 5.Suggested mattress size: 10-20 cms (4- 8 inches). 6. Frames are made of high-grade Solid wood. 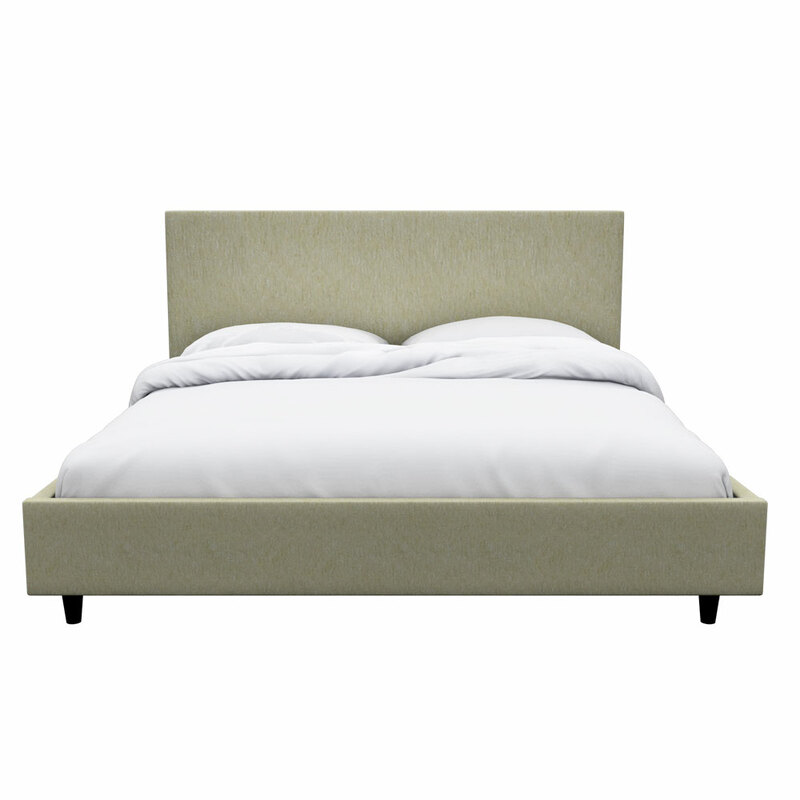 Commercial Plyboards are used for headboard and to support the mattress. 7. 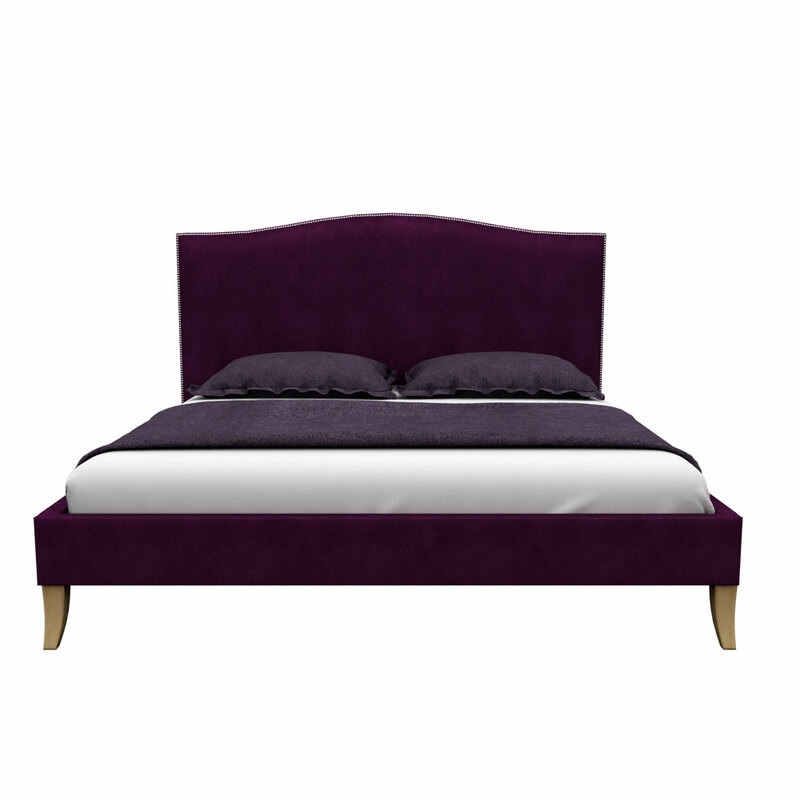 Headboard and sides are fully upholstered with high-quality soft fabric. 10.Dimensions can vary +/- 5 to 10 cms as the products are handmade.